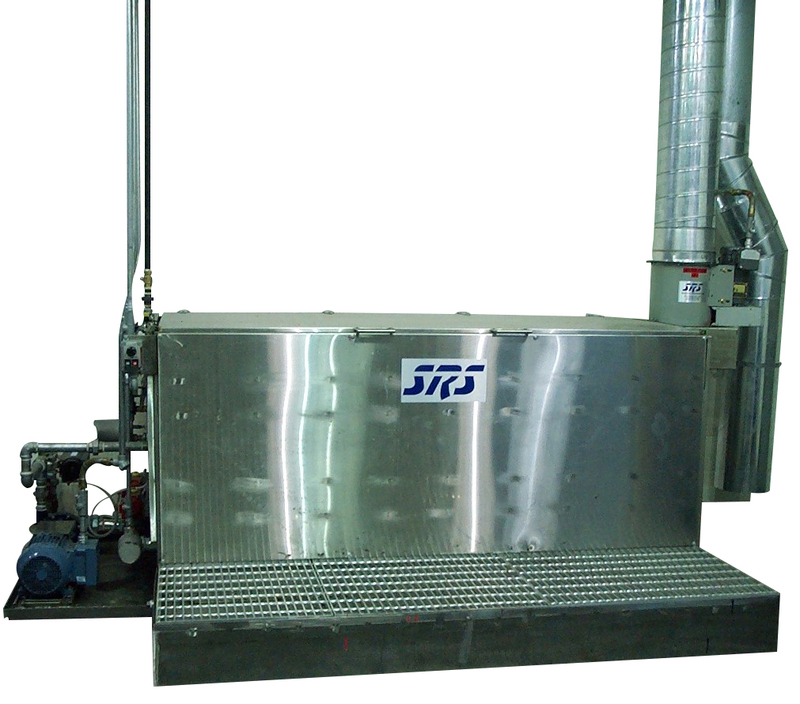 Our wash bath system (WB-100) are designed to be used for the cleaning of lose pump station parts. This system is designed two ways with circulation running from the supply tank to wash with nozzles cleaning the parts or pumps. The WB-100 unit is available in 304 SS or 316SS. 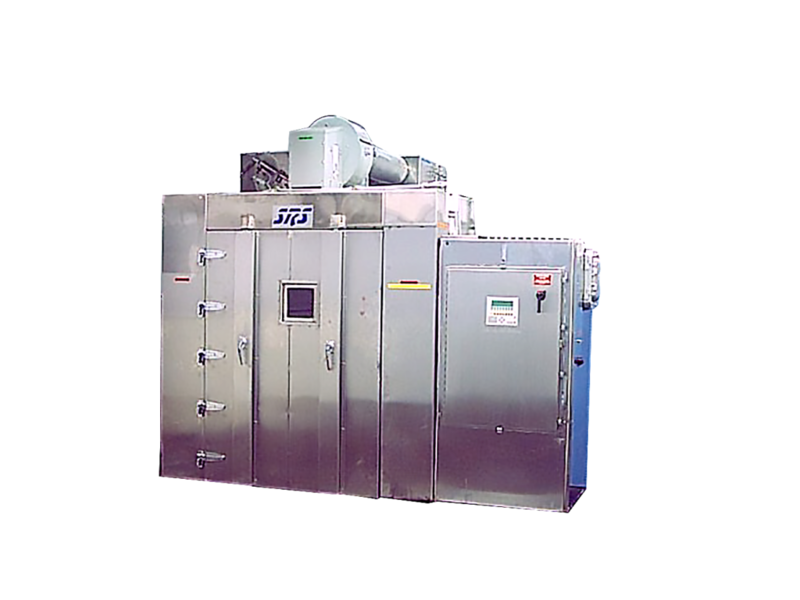 Each unit, depending on solvent used, can be designed with the option of class1 division 1, caustic wash or water wash.
All wash bath systems use push button options or has an available HMI screen upgrade. 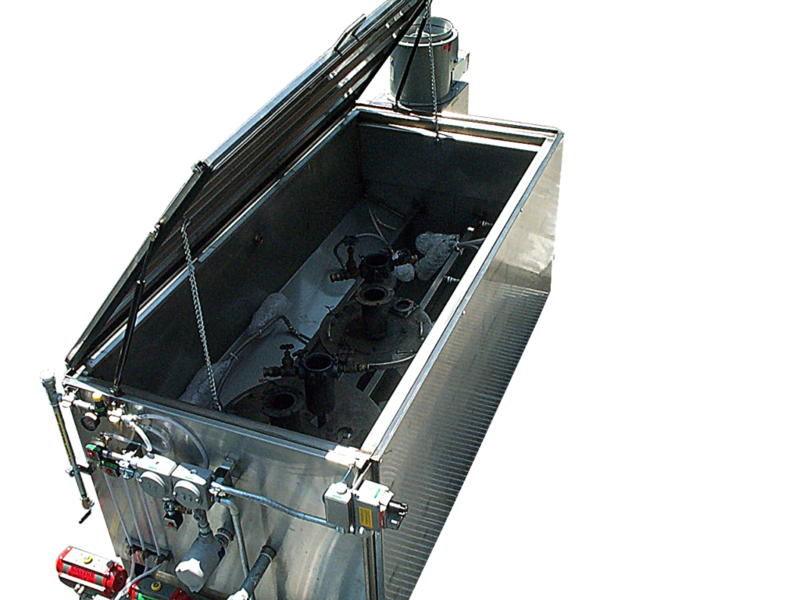 The unit can be designed to be filled to be used as a dunk tank with a cage option for small parts to be soaked and liquid circulates in washer or as a spraying unit which uses high pressure spray nozzles to remove dirt and debris.